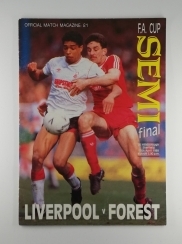 Collecting old football programmes is as old a hobby as the game itself. 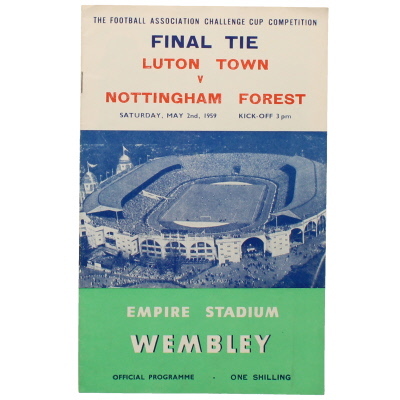 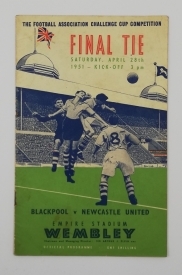 Vintage Football Programmes specialise in bringing you rare big match Football Programmes, all our old football programmes are genuine originals from decades gone by. 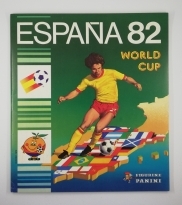 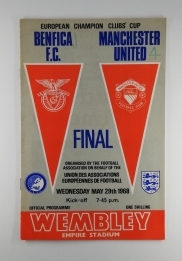 You will find World Cup final programmes, F.A cup final programmes, pre-war programmes, international or maybe you collect your favourite teams programmes you will find Manchester United, Liverpool, Arsenal, Chelsea and any other teams from the U.K. We also offer programmes from off the continent including Real Madrid and Barcelona, and you will find European Cup Final programmes. 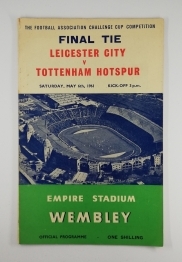 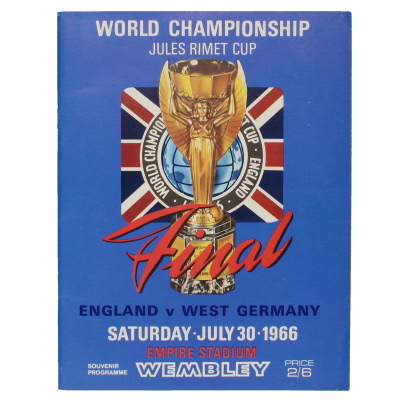 Collecting old football programmes and memorabilia is not just a great hobby but also a great investment and gives the nostalgic supporter a chance to own a piece of their football clubs history. 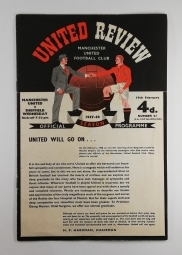 Please check out our new products section as we have new vintage football programmes arriving all the time, but if you can’t find what you’re looking for please get in touch and we will do our very best to help. 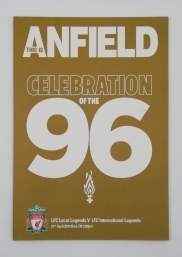 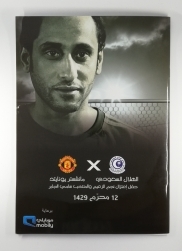 We are also always looking to buy programmes so please let us know what you have for sale.